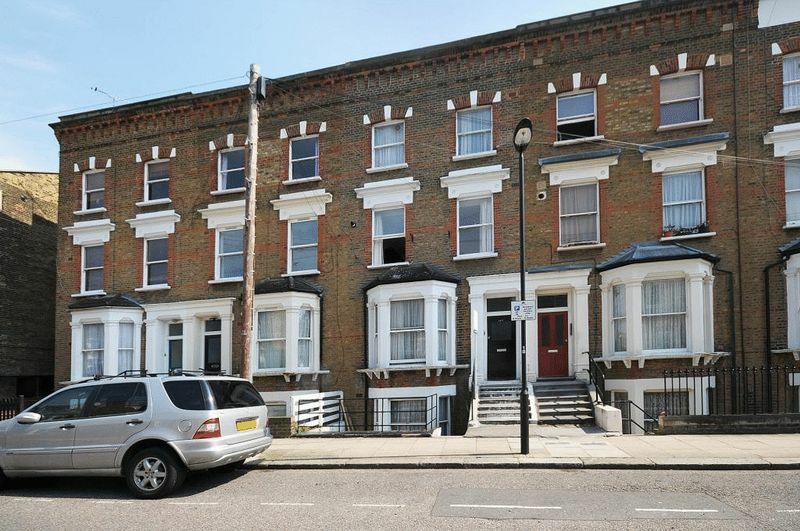 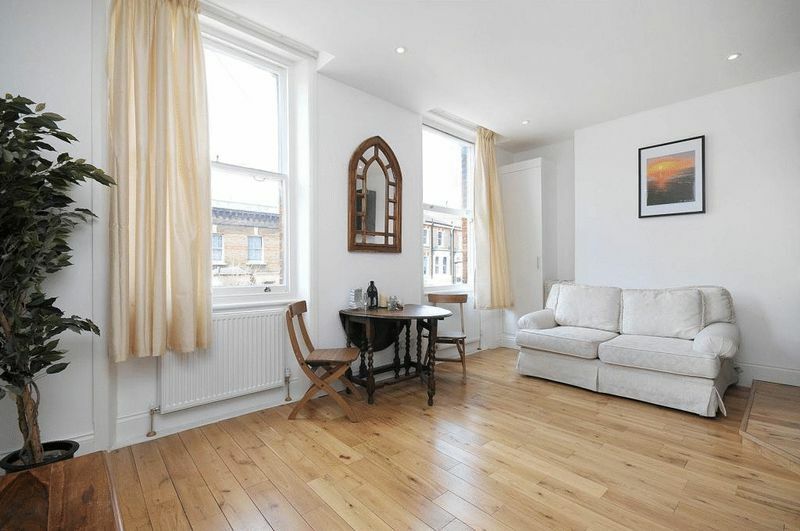 A very well presented one bedroom flat situated on the first floor of this impressive Victorian Terraced House, located in this popular road nearby to either Queens Park or Westbourne Park underground stations. 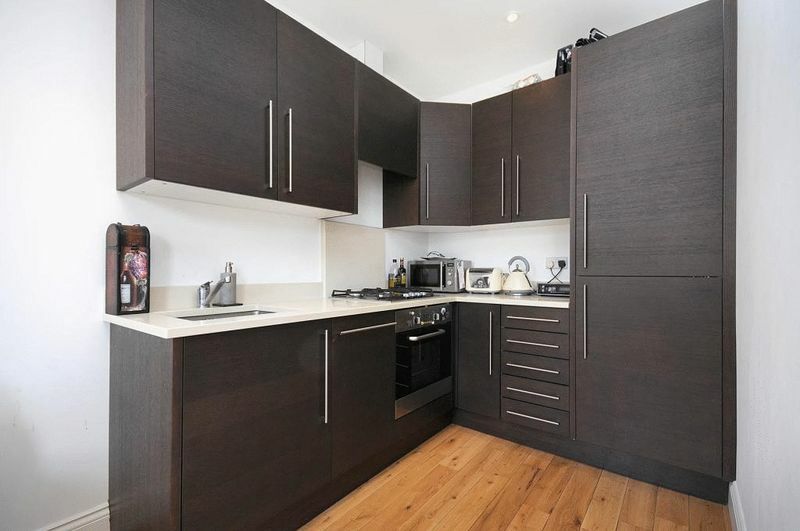 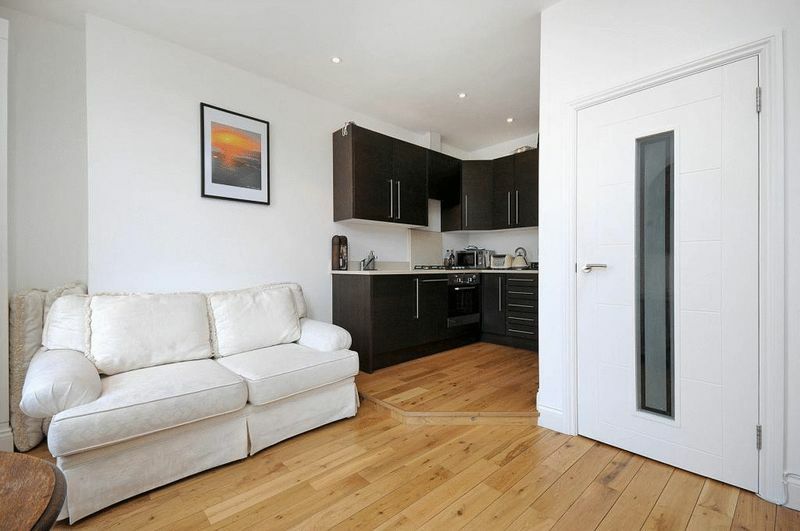 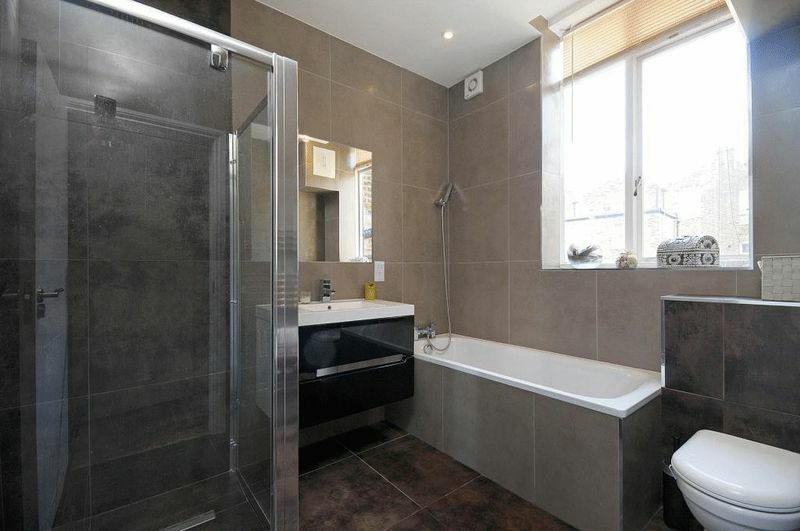 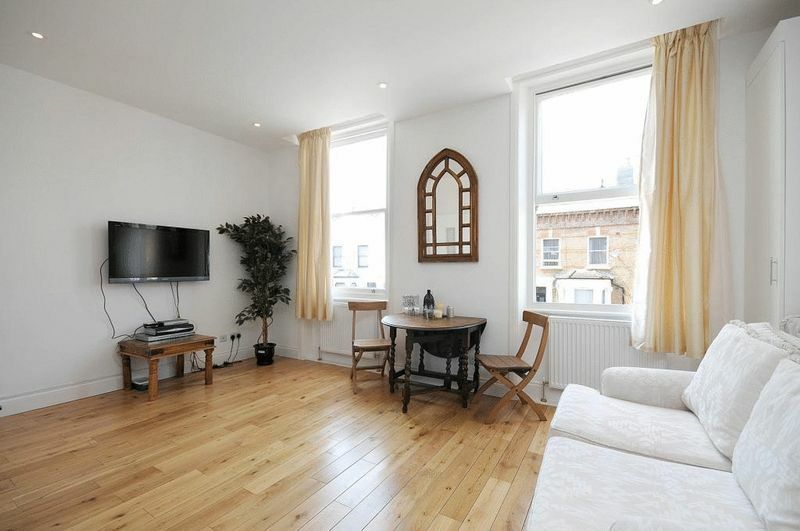 This property has been recently refurbished a to a good standard and features high ceilings out , an open plan kitchen, reception,high ceilings , bright and light , a long lease of a 120 years . 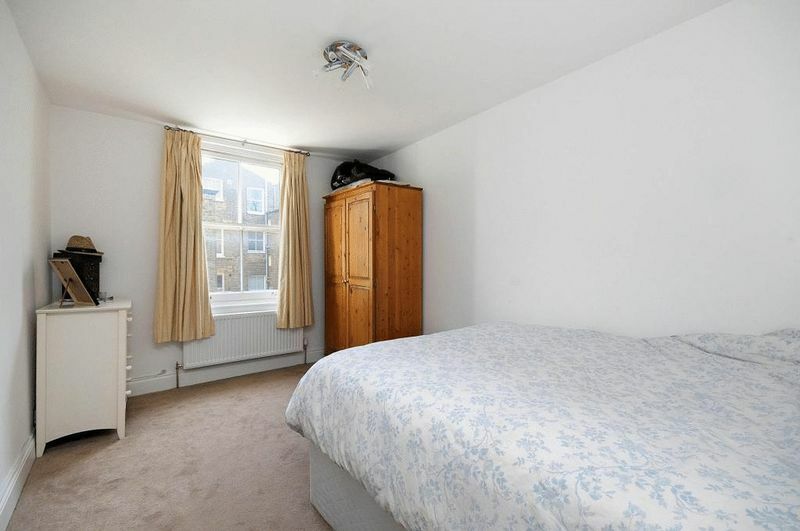 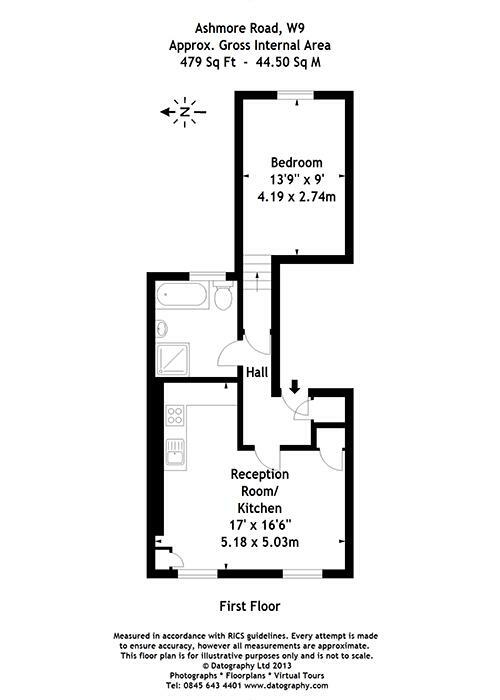 Please call to view on 020 72667888.